Your opinion is important to us. 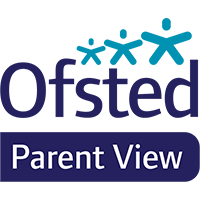 Please leave us your feedback on parent view. At each parents' evenings during the school year, there will also be an opportunity to complete a parent questionnaire while you wait to see the teachers.